The Intercontinental Asiana Saigon is an award-winning hotel in the centre of a vibrant metropolis. 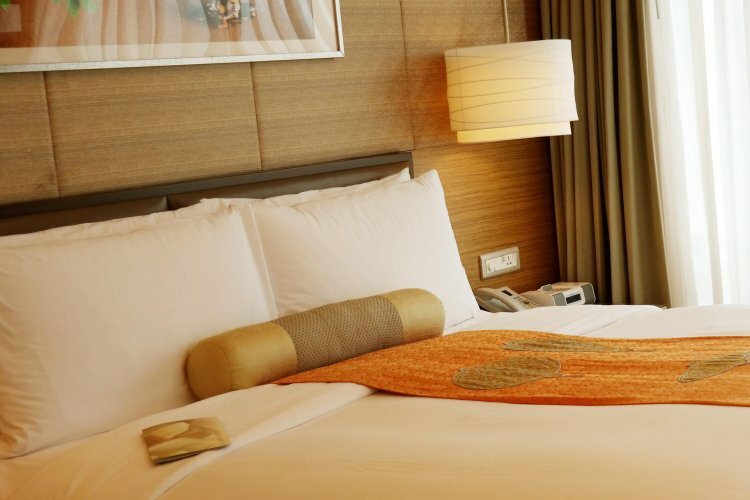 Just a short stroll from Saigon's famous landmarks, such as Notre Dame Cathedral, the Opera House and Reunification Palace, and seven kilometres from Tan Son Nhat International Airport, the hotel's location is unrivalled. Explore, and experience all that Ho Chi Minh City has to offer. Rooms are cotemporary and majestic, each with deluxe amenities and incredible city views. Club rooms include access to the 19th floor exclusive Club Lounge and premium benefits, such as free snacks, evening cocktails, a private check-in area and access to the Club Concierge. The hotel has three main restaurants. Market 39 serves a mix of cuisines and tantalising flavours, in a fine-dining buffet style. Yu Chu offers authentic Chinese dishes, cooked in an open kitchen. Basilico specialises in Italian foods, with bistro style service. The Library and Purple Jade are the places to go for a refreshing cocktail, glass of wine, and a light snack. 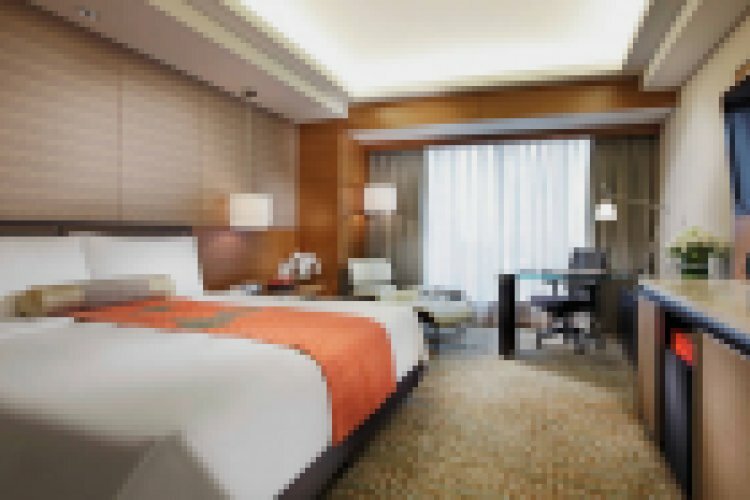 The hotel has an extensive range of services and facilities to cater to every modern traveller. Guests can savour every moment that they spend in this magnificent haven. For relaxation and nurturance, the spa offers a variety of treatments, from therapy baths and reflexology to body scrubs and facials. For a full, rejuvenating spa experience, visit the Spa Fitness Centre before unwinding in the sauna and steam bath. 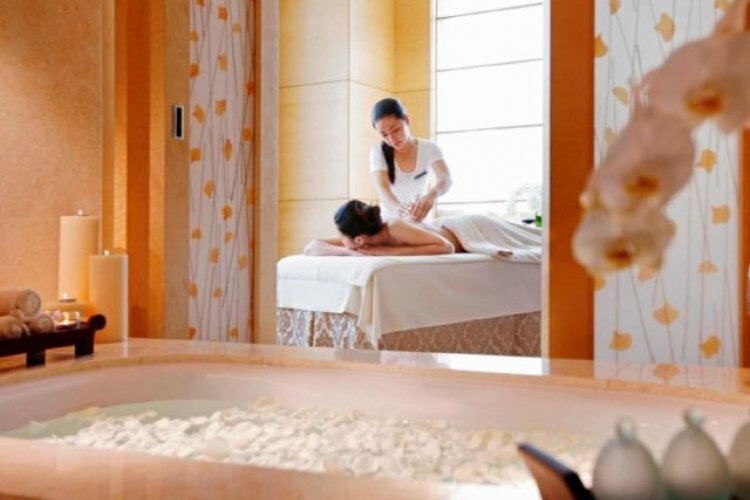 Alternatively enjoy a massage from the dedicated masseuse or choose from one of the spa's signature packages. 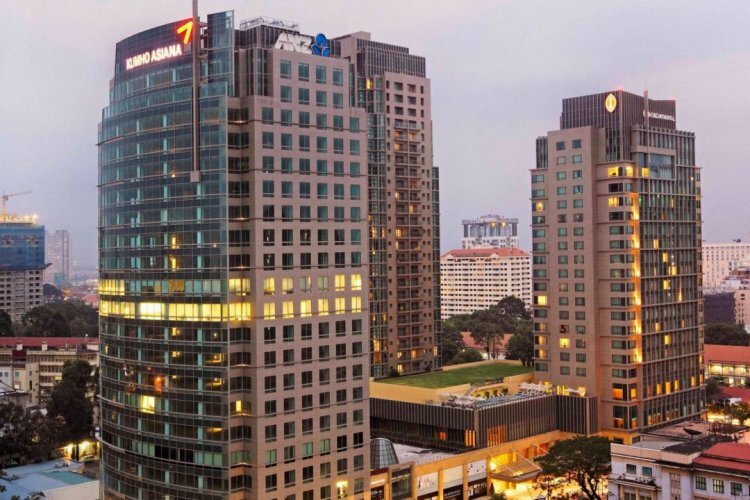 The Intercontinental Asiana Saigon has a Business Centre with modern, state-of-the-art technologies, a technical concierge and secretarial services. There is also a large outdoor pool, dedicated babysitting laundry service, and a fantastic meeting room. Treat yourself to a personalised stay at Intercontinental Asiana Saigon.